We have read 12 books a year for ten years (at the end of this year). That's a lot of books to choose from. 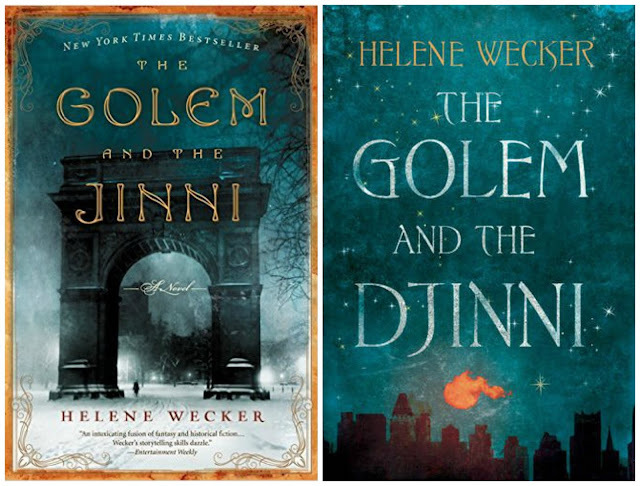 You can totally judge these books by their covers because the were both beautiful and good books. 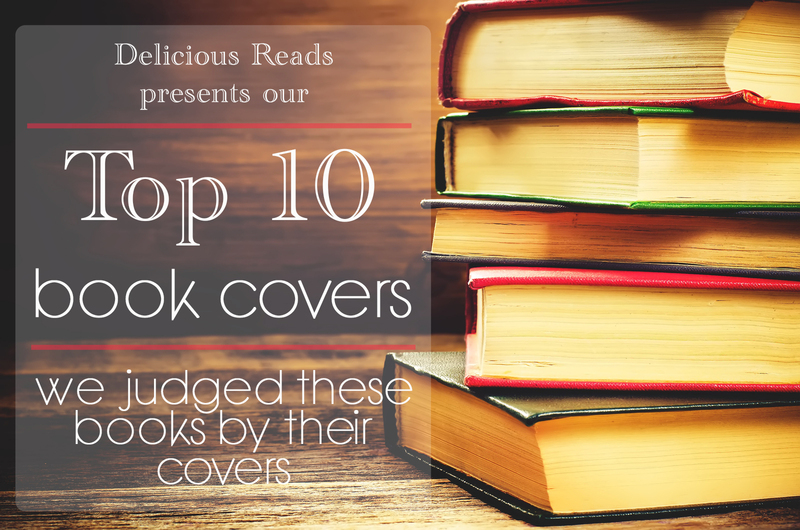 We wanted to post our TOP TEN Favorite Book Covers. all three of her books are similar in style to this one and they all are favorites. You need to check out her Six of Crows cover. It definitely would have made it on the list if we had read it as a book club. 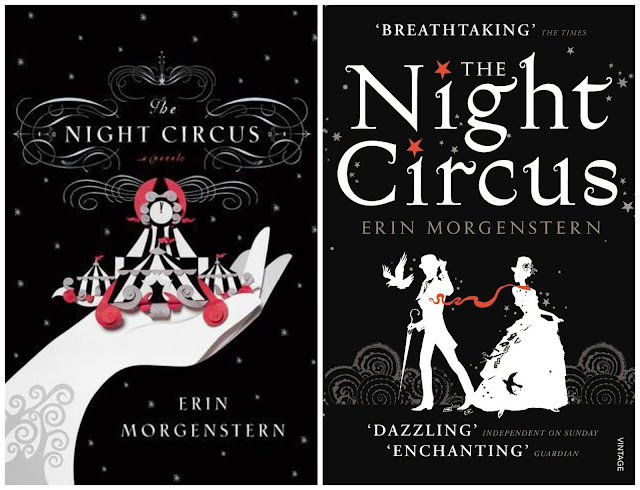 The Night Circus has the most beautiful artwork on its covers. I had to show you all of them that I could find. This book club night was so fun to plan. 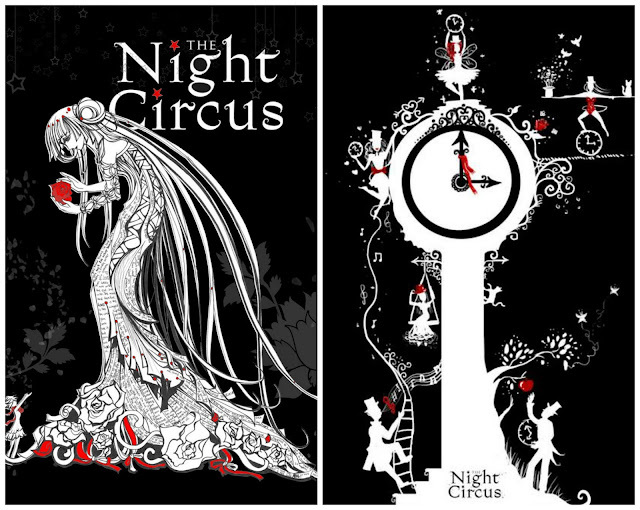 We did the decorations in red, black and white just like the covers. Check them out below. Oh Cassandra Clare how we love you and this series. 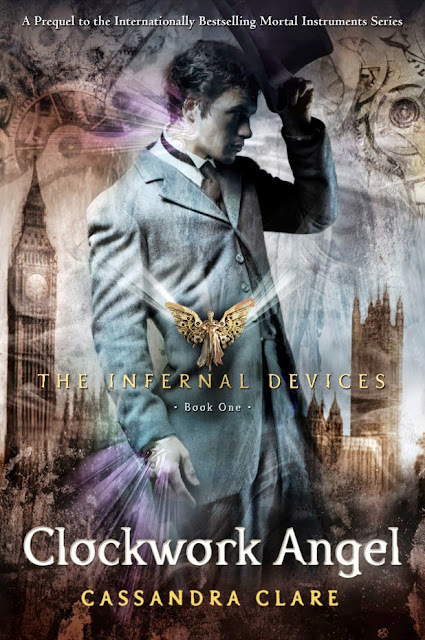 The Infernal Devices Series is one of my all time favorites and how beautiful is this cover! I even made a necklace to go with this book check it out below. 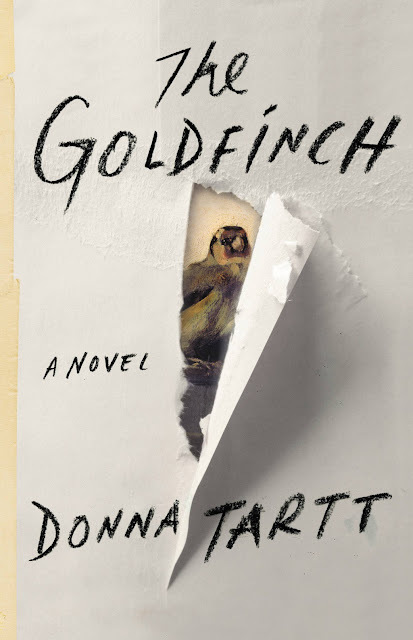 We didn't have this book picked but then the publisher contacted us and asked us to read it so of course we said "YES!" We are glad we did. I love the 3D look and the creativity they used to make the cover. The hardcover is not my absolute favorite until now. The Special Ten Year Edition hardcover is absolutely beautiful and it just came out. You need to run right now to Amazon or the store and buy it. 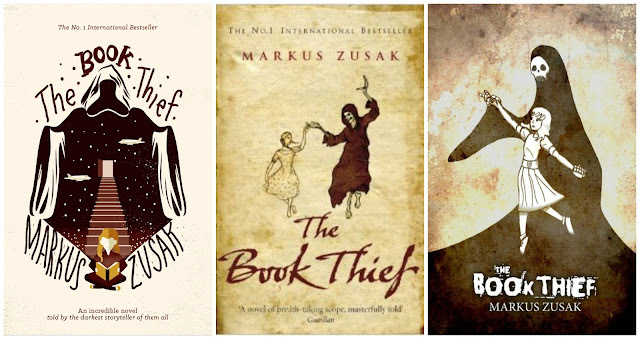 Here are a couple other covers that I love with Death in them. 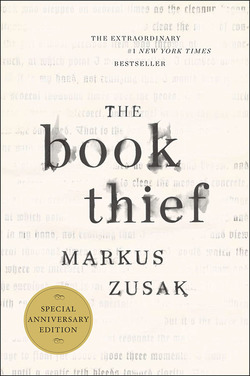 This is one of our all time favorites in Book Club. 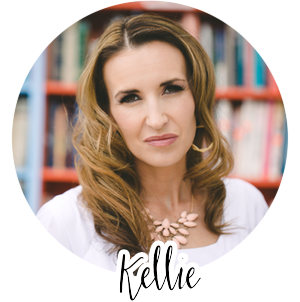 I was so excited for this book and I moderated and hosted it in my backyard. 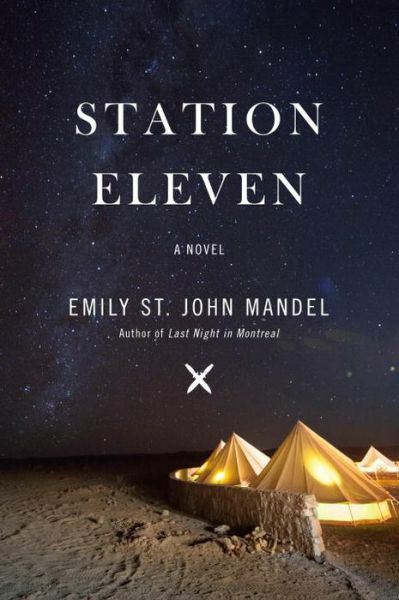 Seeing this cover made me want to buy a Bell Tent. But oh my goodness they are expensive. Maybe someday. Kelly and I had the privilege of meeting Brodi Ashton at an author signing. And not her own signing but Ilsa Bick's book Ashes. 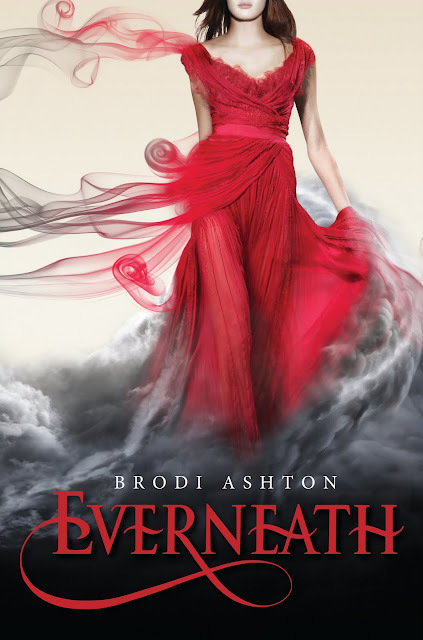 So of course we needed to read her debut novel Everneath and isn't the cover amazing? She was so sweet to come to our book club night. 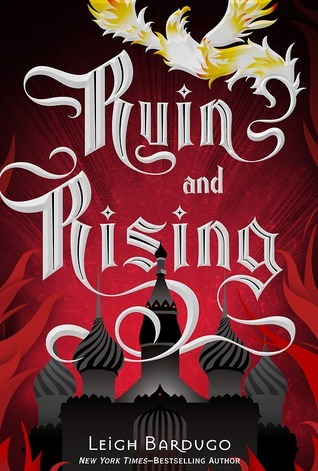 This is the first book in the Gemma Doyle trilogy. 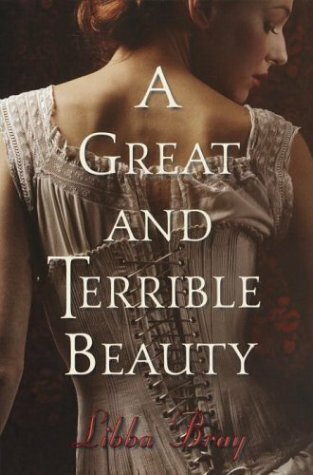 This is a fabulous book (I actually loved the second book more) and I love this cover and who doesn't love a corset. Libba Bray is so funny and genuine in person. Loved meeting her along with Shannon Hale. This is one of the funniest books we have read. And I wanted to pick this cover because of the awesome job Brooke did to reenact it. 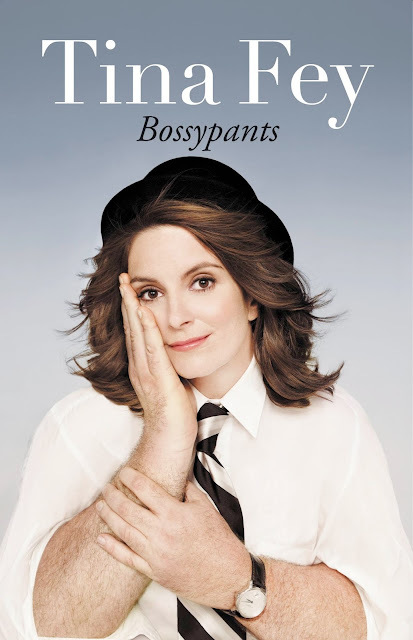 Tina Fey even looked at our post and loved it, then tweeted about it. 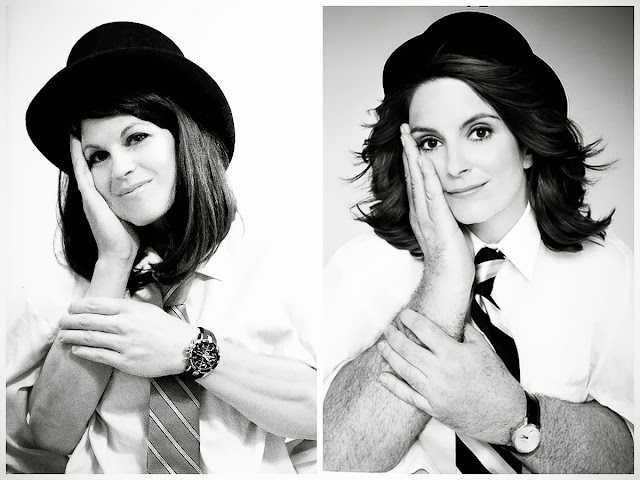 Don't you just love our reenactment of the cover?